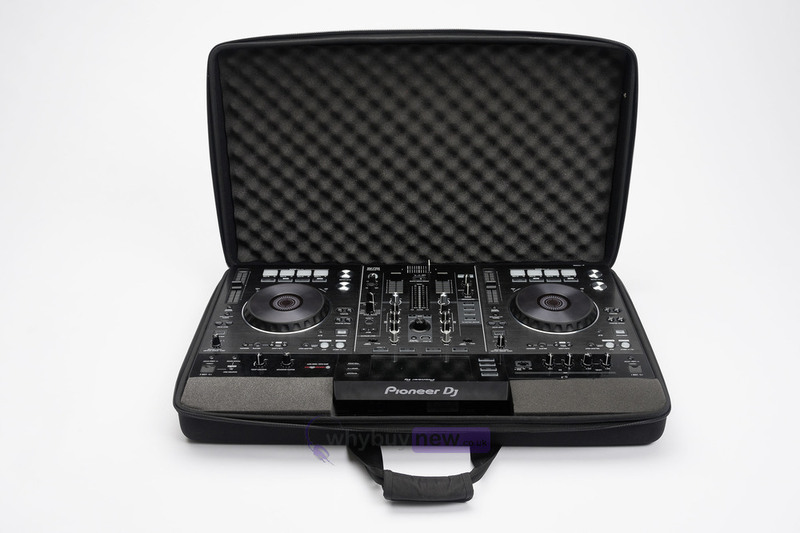 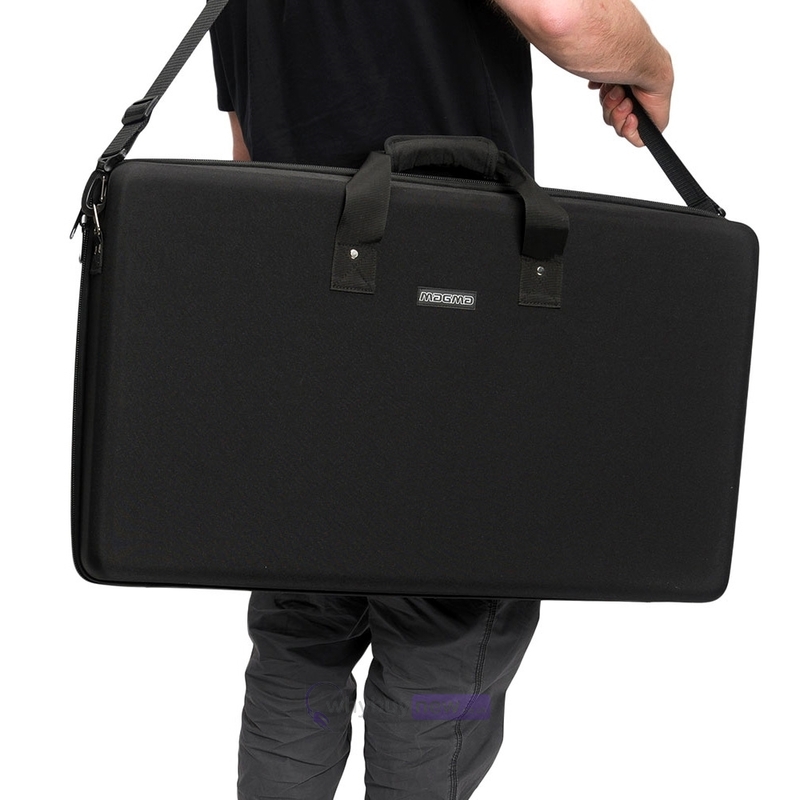 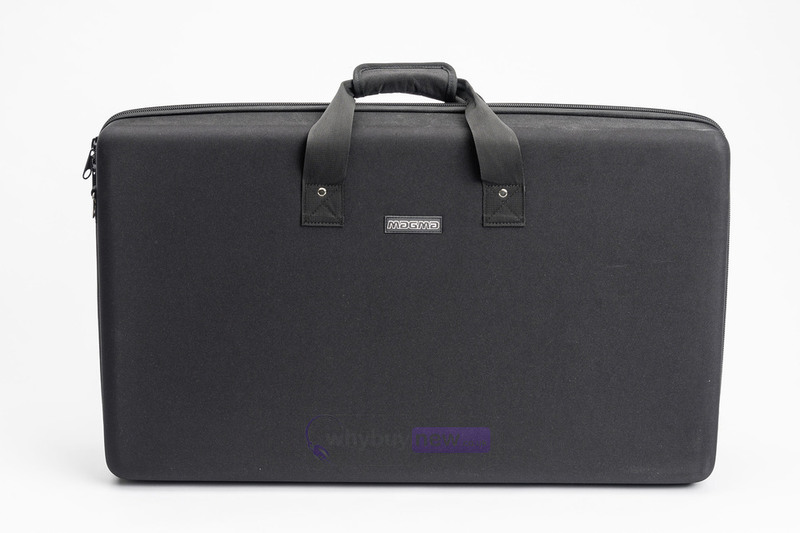 The Magma CTRL CASE Pioneer XDJ-RX2 (or XDJ-RX) Controller Case is a protective carry case for your Pioneer XDJ-RX2. 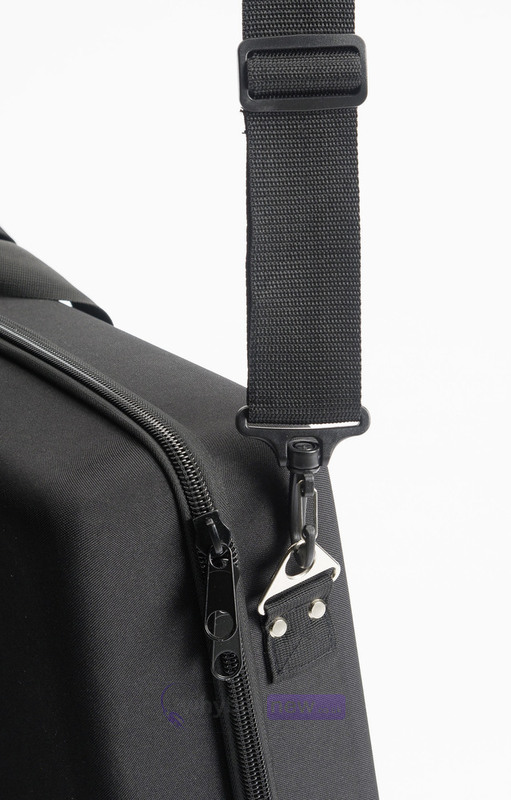 With its padded foam and molded shell it has been designed to protect your XDJ-RX2 from any accidental damage, such as knocks or liquid spills, that may occur in transit. 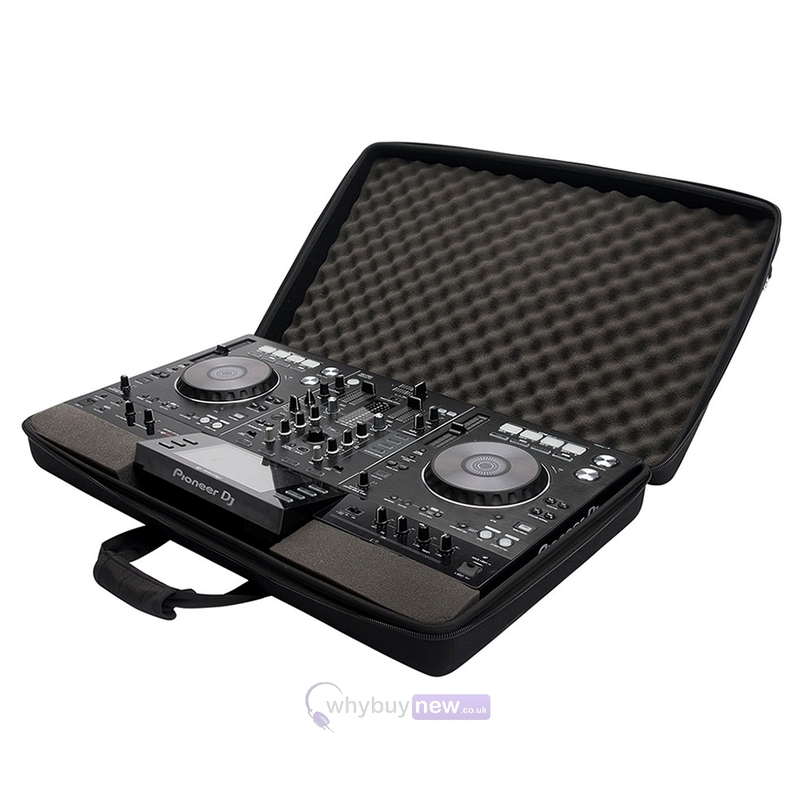 This is a must buy for anyone who takes their XDJ-RX on the road with them. 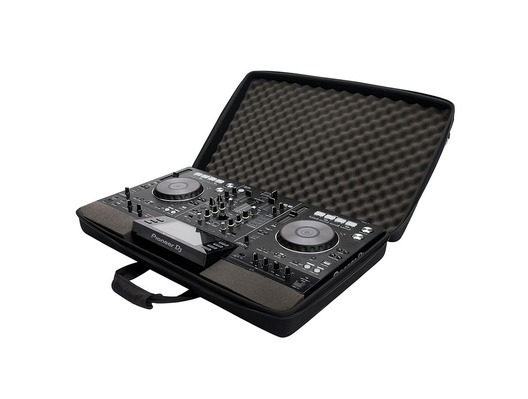 The new CTRL Case XDJ-RX2 is custom designed to hold the Pioneer XDJ-RX controller. 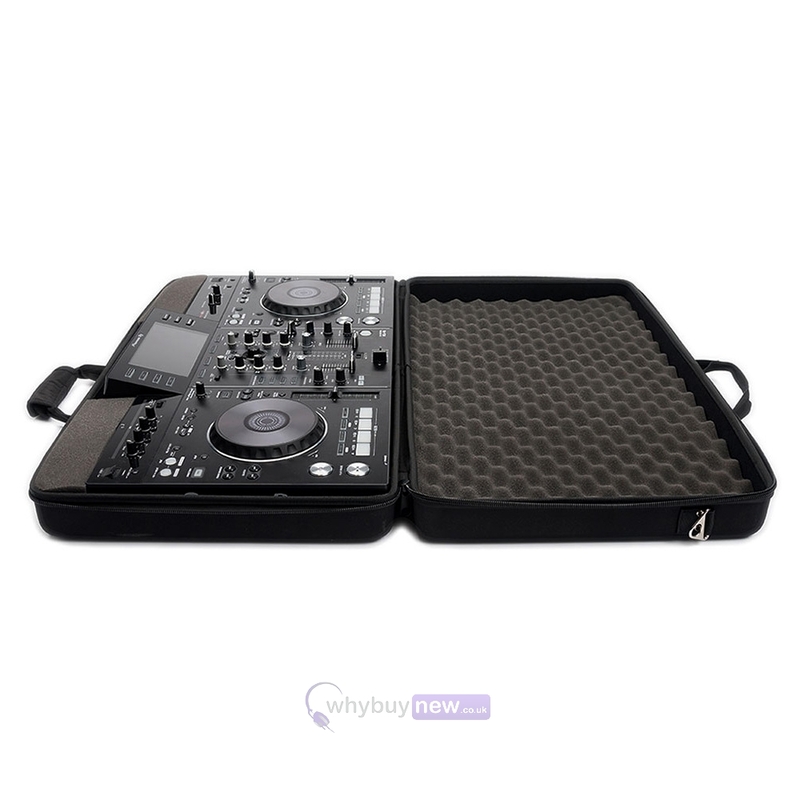 Crafted from a 8mm thick and lightweight Durashock molded EVA shell it includes interior foam padding to further protect the display, jog wheels, faders and knobs.